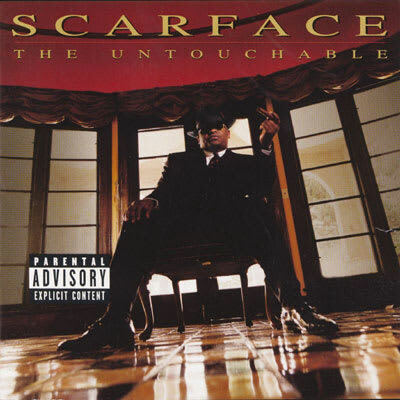 Scarface remains untouchable, even when dabbling in such cliche territory as the weed personification song. The raps are passable, but "Mary Jane" gets by on its sonic quality, murky and hauntingly memorable like a good high. Five years later, Ashanti flipped the entire song into a weedless (and flavorless) love song called "Baby" that became a Top 20 pop hit.